Essentially Bitcoin is a form of currency that can be used digitally to purchase many different things. Bitcoin is known to be the first decentralized virtual currency that was categorized by the US Treasury. 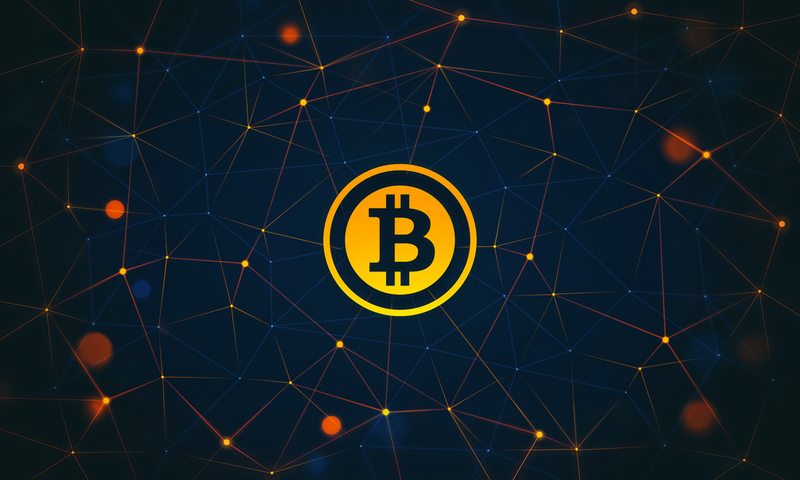 Bitcoin is sometimes known as virtual cryptocurrency, and it is used mostly by many companies online while some physical shops also allow people to pay with Bitcoin. Bitcoin is an internet currency that was invented in 2008 by Satoshi Nakamoto. Rather than being operated by a banking system, it is instead maintained by an online community. This means that there is no need for high bank charges or costly exchange rates, and the transactions are directly peer-to-peer, disposing of the need for a third-party bank. The first option of mining is costly and takes up money to purchase all the hardware that is necessary. The second option is buying them, but it can be difficult to find someone who sells them in the first place. Now, however, easier methods such as through the popular vendor Coinbase have arisen which make it easier to obtain bitcoins. Whichever method you use to buy bitcoins you will need to use an online wallet in order to store your bitcoins. The easiest way to use an online wallet is to download the bitcoin client and create your wallet there. The only issue with this is that if your computer is hacked into you could lose your bitcoins. The other option is to use an online wallet where data is stored in the cloud, this appears to be the safer of the two options available. Bitcoins seems to be becoming a more popular way to trade and so it is worth getting started with your wallet and bitcoins today. Bitcoins provide a secure way of trading online using a currency that is recognised by most countries. Although traditional trade has started allowing bitcoin payments, this does not stop online. Trade can also take place in physical stores and with the use of gift cards. Charities also can benefit greatly with bitcoin donations. Among charity and good-willed online and physical uses of Bitcoin, there is a silver lining. Just like anything else Bitcoin has it’s pro’s and cons. There exists a dark underbelly of Bitcoin, in that it is widely used on the darknet to trade for things such as highly illegal drugs and services. Bitcoins decentralization and therefore anonymity grants the users who partake in such trading certain safety. Most of what probably drives bitcoin today is trading on the darknet, making up a significant portion of Bitcoin transactions, and therefore drives the currency forward. A currency used so widely for illegal activity doesn’t give sway too much postive opinion, even though Bitcoin has the potential to revolutionize the way we use currency in the present day. Making Bitcoin more available to the everyday user and usable for everyday services, therefore, is imperative to Bitcoins success as a viable currency for the future. What do you think? Will Bitcoin ever be a viable option for ‘real world’ application?